First Trailer For ‘Minions’ Shows A World Before Gru. By	Jon Negroni 8 Comments on First Trailer For ‘Minions’ Shows A World Before Gru. This prequel movie based on the “Despicable Me” officially has a trailer. Does it amuse you, or make you roll your eyes? 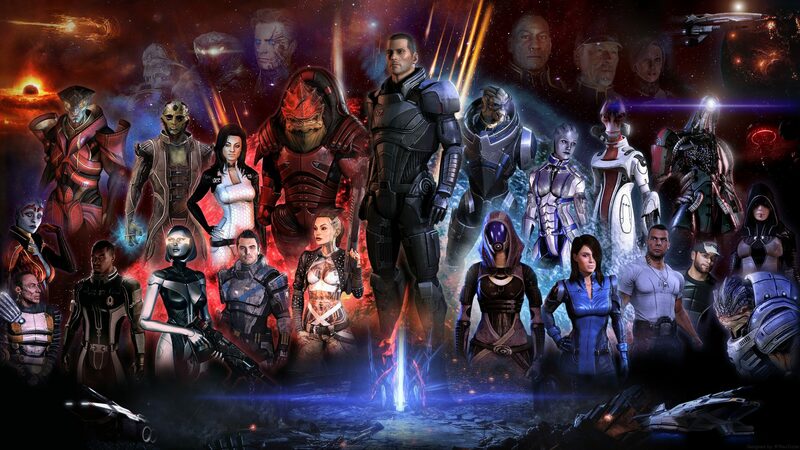 Many of us want a Mass Effect movie to happen—but only if it is done correctly. 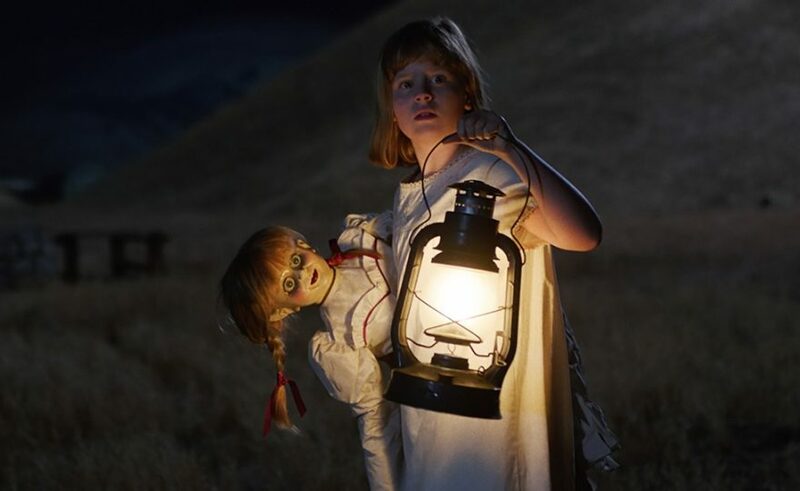 Here’s why a movie probably won’t work, along with how it could if taken in the right direction.